What is Surveyor Pocket Tools? My name is Prajuab Riabroy a developer of Surveyor Pocket Tools. I am a professional survey engineer from Thailand. The types of surveys I have performed and overseen include geodetic control, topographic, bathymetric and construct staking. I have experiences more than 20 years in this field. In additional to my hobby, I have been developing several survey applications, especially the "Surveyor Pocket Tools". The several small, compact and very useful tools for surveyor. It's a gratis application freely usable. Why to use Surveyor Pocket Tools? Easy to install with all required features available. All tools are very small & compact and easy to use. There is a small database designed to keep your coordinates and restore back every time you need. 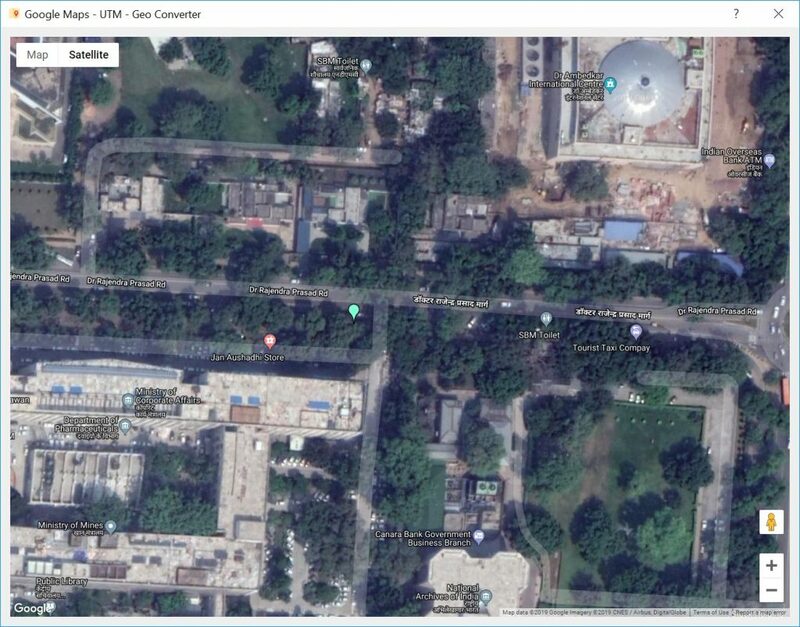 Easy to pin your geodetic & projected coordinates to Google Maps or save as KML file and open on Google Earth. Calculate area, Coordinates conversion, Transform coordinates, Calculate geodesic distance, Great circle distance, Geoid height, Point scale factor, Line scale factor. It's absolutely free of charge. 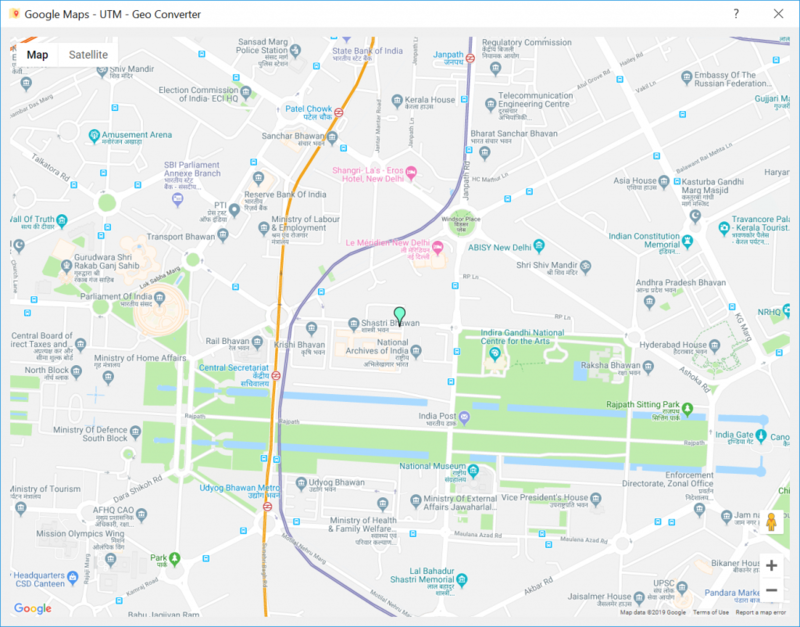 The impact of rise in price (up to 1400%) of Google Maps API since July 16, 2018 made me find another solution to display Google Maps in my desktop application. Even if the “Surveyor Pocket Tools” is freeware and absolutely free of charge but I cannot pay to Google in any cases. Fortunately, Google offers the free of charge if the developers with an app or website using but not exceed the limit of 25,000 maps views per day. I think the “Surveyor Pocket Tools” are using by a very small group of users so it should not exceed this limit. Finally, I created a billing account and hand-over my credit card information to Google to get API Key. 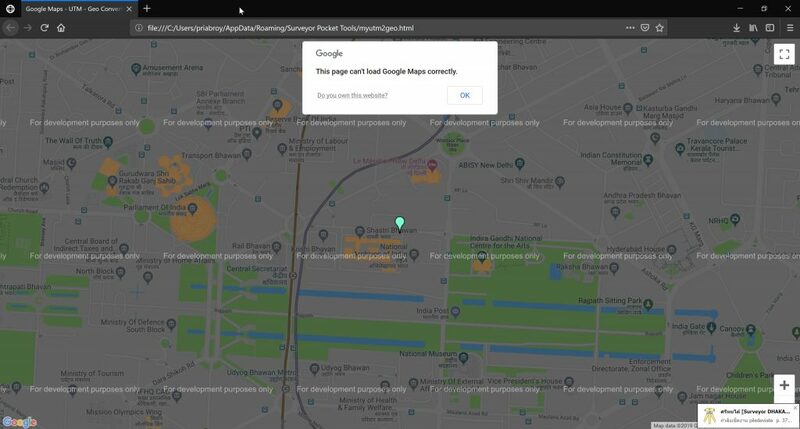 In old version, I used system web browser to display Google Maps, for example, Edge, Chrome or Firefox, to open the local html file which created by my application. But now I have to input Google API Key so I cannot use local html file anymore regarding to someone can read my API Key. Every tool uses Google Maps to pin point. This application is developed with PySide2 framework so I looked up the tool to display web page and found QtWebEngineView to meet my requirements. 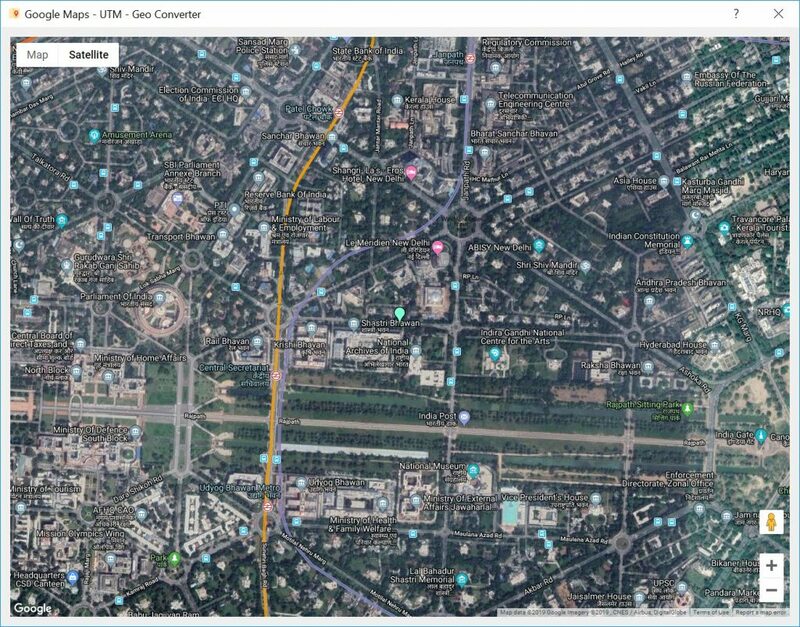 All the tools in “Surveyor Pocket Tools” using Google Maps were implemented QtWebEngineView for this purpose so nobody should not see my API Key. I uploaded the new version v1.01 build 601 to Download page. Feel free to download and test. 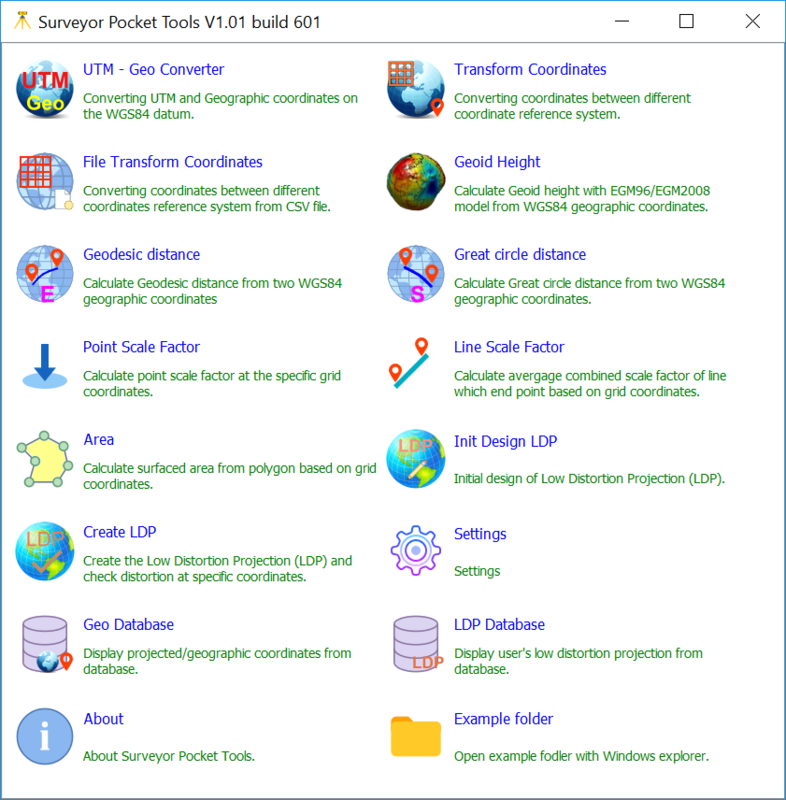 Welcome to Surveyor Pocket Tools, the new survey desktop application for surveyor that consists the completely set of handy, compact and powerful tools. My name is Prajuab Riabroy a developer of the Surveyor Pocket Tools. I am the profession survey engineer from Thailand. I have performed and overseen include geodetic control, topographic, bathymetric and construct staking. I have the experiences more than 20 years on this field. Programming is my favorite hobby and now I’m using Python & PySide2 framework. I have been developing the Surveyor Pocket Tools to use on my own on the first time and later I love it and I would like to share to every surveyor. Because it is a set of handy, compact and powerful and easy to use. Please try it. It’s absolutely free of charge. Please note the application is under a beta version so it is likely to contain some bugs. The release version now is 0.70 build 513.